Goudsmit UK manufactures a variety of precision parts for clients in the automotive, aerospace, medical, oil and gas industries. Modern machinery and techniques are also employed to deliver high-performance, cost-effective products. Whether it is industrial magnets, metal or plastic parts, you can depend on us to design and manufacture to your precise requirements. At Goudsmit UK, we utilise the latest polymer technology and automated extrusion techniques to provide you with a wide range of fabricating capabilities. 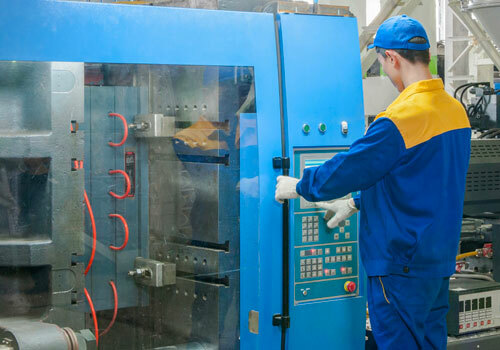 In addition to a variety of polymers, assembly and post moulding options, our customers benefit from expert advice on the best solutions for their applications. 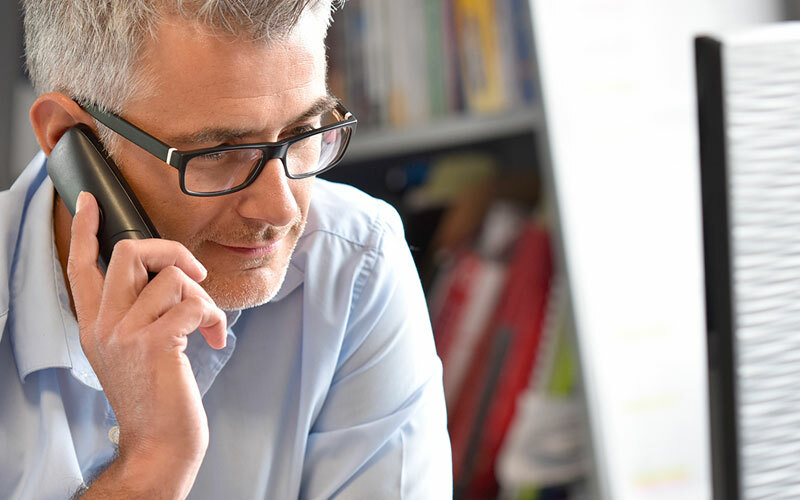 Quality, on-time delivery and cost-effectiveness help us satisfy the requirements of a diverse and growing customer base. From basic stamped parts to precision, deep drawn and multi-stage presswork, we efficiently handle all your needs. 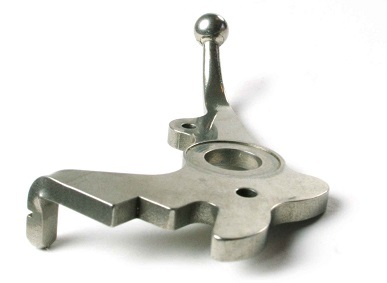 Most of our work is run on mechanical presses with the tooling produced and maintained in-house. 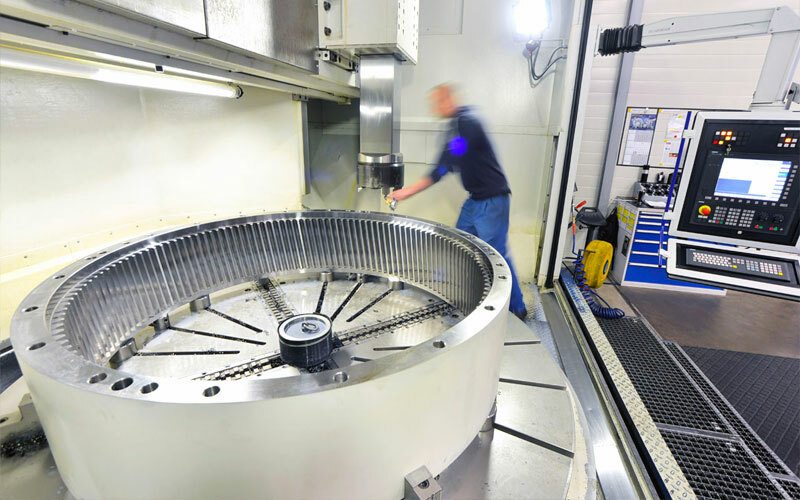 Leverage our state-of-the-art CNC technology for precisely machined components. We can deliver all shapes and sizes as well as high volume runs in a timely fashion. Rest assured, our CNC turned parts conform to your specifications and industry standards. We work closely with you to deliver die casts with enhanced performance, the correct tolerance and a superior cosmetic finish. 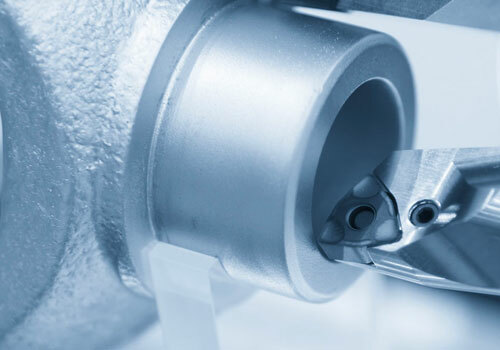 You can rely on our extensive knowledge to improve the mechanical properties of your parts while avoiding common casting issues. Our design-engineering services aim to create optimal results in your end product. 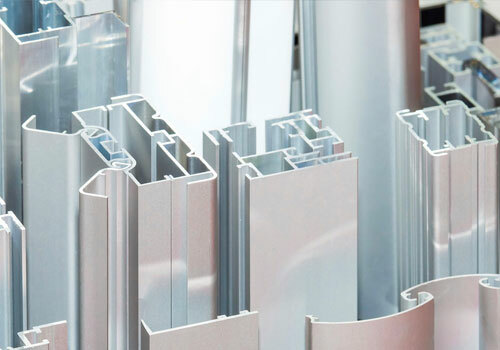 Using innovative extrusion processes and capabilities to assist clients in minimising material content while ensuring that the extruded form, once employed in the application, will work below the maximum yield strength. 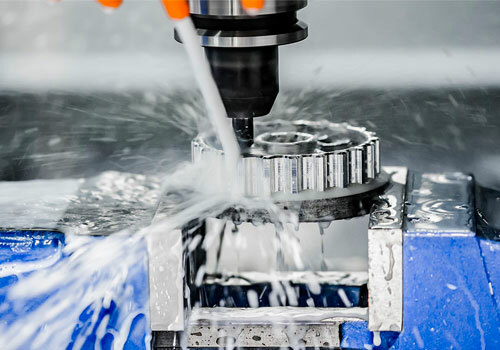 Using our extensive scope of capabilities including 3D design support, automation, tooling solutions, and reverse engineering, we help you eliminate design flaws prior to production. Additionally, we can conduct an engineering analysis and testing based on your specific project requirements. Documentation can be provided that conform to industry standards such as ISO 9001, AS 9100D and IATF 16949. All manufacturing is done at our joint venture production facilities in China. To request a quote for your engineering components, call us today on +44 (0) 2890 271 001 or contact us online. A member of Goudsmit UK will be in touch within 48 hours.